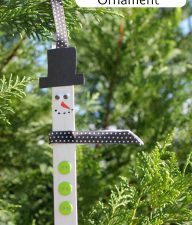 Yes, we’re onto the letter R and how fitting to make something fun using Rudolph the Red-Nosed Reindeer for our Holiday ABC series. 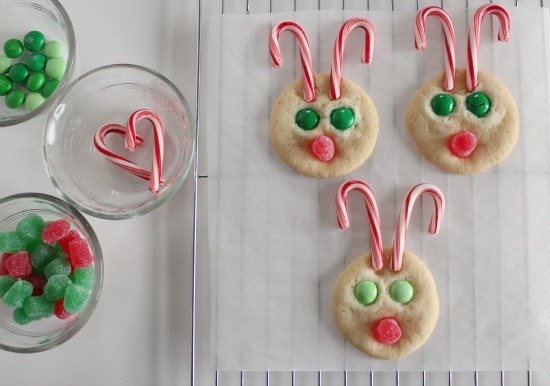 There a lot of reindeer cookies out there, so we spiced these cookies up a bit by using mini candy canes for peppermint antlers. 1. 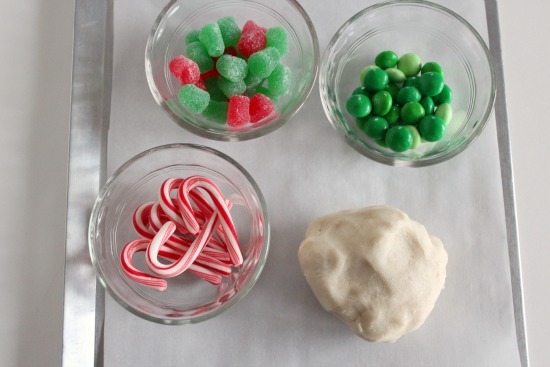 Make your favorite sugar cookie dough. 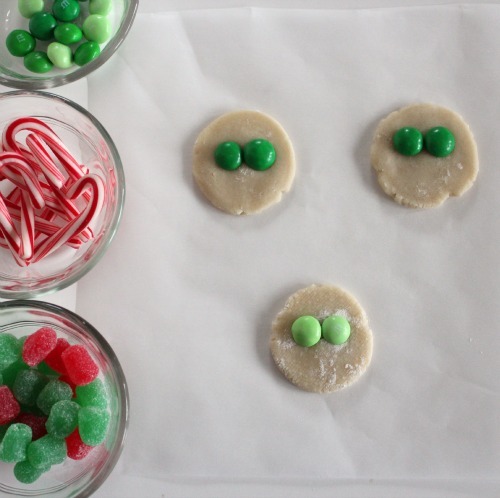 You could also use a gingerbread dough, but with the mint of the candy canes, we think sugar cookies are best. 2. Cut out circle shapes from your dough for your cookies. 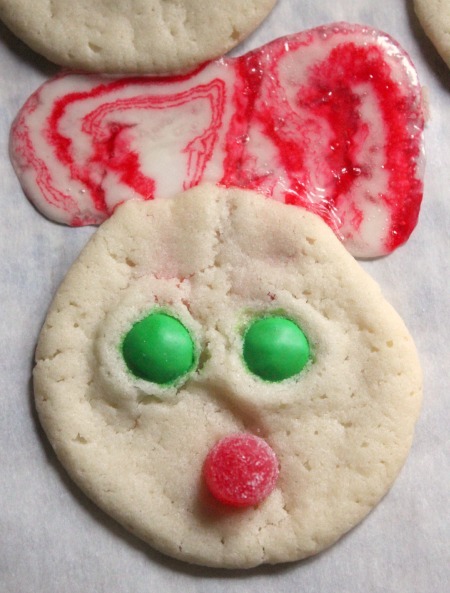 At this point, ONLY add 2 m&m eyes for each cookie reindeer to the dough. 3. Place them on a baking sheet and bake them according to your recipe’s directions. Note: we tried at first to add the candy canes before, as I’ve baked candy canes and they do well in the oven, but this heat is too hot for them. They melted. Which is kinda cool too, but not for antlers. 4. 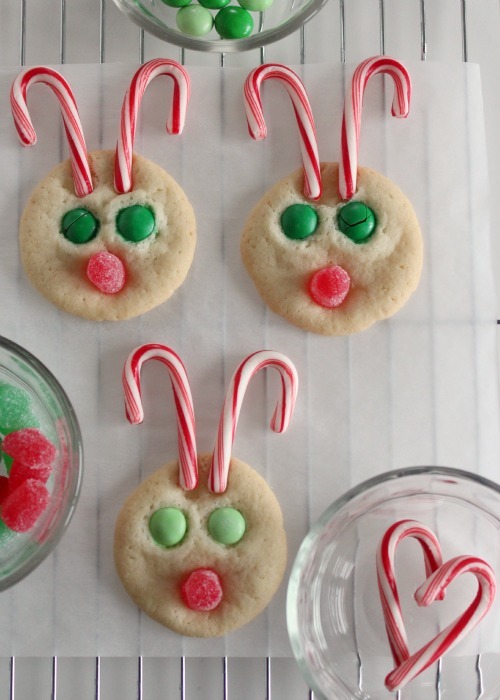 The second your cookies come out of the oven – please be careful, it’s hot – add 2 candy canes at the top for antlers and a red spice drop for a nose. If you don’t add these right out of the oven, when the cookies are still soft, they won’t stick. You can always add them later with frosting, but this way, you don’t have to add anything extra. 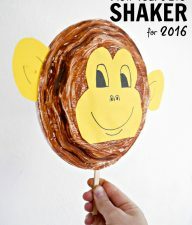 Now they are ready for gifting to your loved ones or they’re ready to eat right on the spot! What are you baking up for the holidays? Any other good cookies recipes that are a must-have for the holidays? 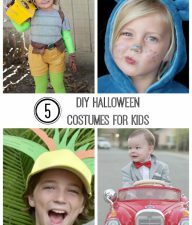 I made similar ones last year. Silly question for you….did you find red and green m&m vs. the bags with all the regular colors? I used mint M&Ms. They are all green with the mint variety. 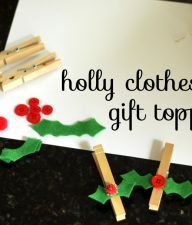 And with the mint candy canes, they go together! Hope that helps. Have fun baking!